Who doesn’t need massive referral traffic? All of us want to generate lots of highly qualified referral traffic but few of us actually achieve it. In technical terms, referral traffic refers to that percentage of traffic which comes to your site outside of Google. There are several approaches to generate massive amounts of qualified referral traffic. Here are nine surefire ways to do that. Q&A sites such as Quora and Yahoo Answers can be a good source of traffic, especially for small- and medium-sized businesses. Let us discuss some strategies to leverage Q&A sites. Don’t waste time. Clearly recognize topics, search phrases, and categories that are relevant to your business. There is no point answering questions that have few answers in them. Search questions by describing your expertise field in the “knows about” section. Take the help of major keywords like SEO, marketing, etc. Scroll through various information available for each question to get more useful data. Screen out questions having no followers or less than 100 views. Similarly, screen out questions that already have over 10 answers. Put in 1-3 links to your closely related content that make sense to drive a great amount of traffic. Give at least one week to each post to determine the driving traffic type. Remember, the main goal is to help others solve their problems. 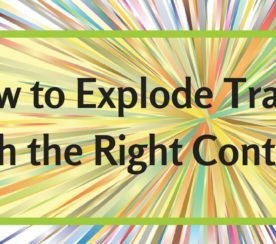 Applying this strategy will help you to bring in lots of highly qualified and relevant traffic. It all starts with creating your videos and promoting it on relevant channels where your target audience might be present. Recognize the motive of your campaign. Be clear about the topics and formats in your video content. Adopt a storytelling approach in order to better connect with your audiences. Use a call-to-action (CTA) button to drive in more actions. Recording and publishing your video to YouTube isn’t enough. You also have to cleverly promote it. 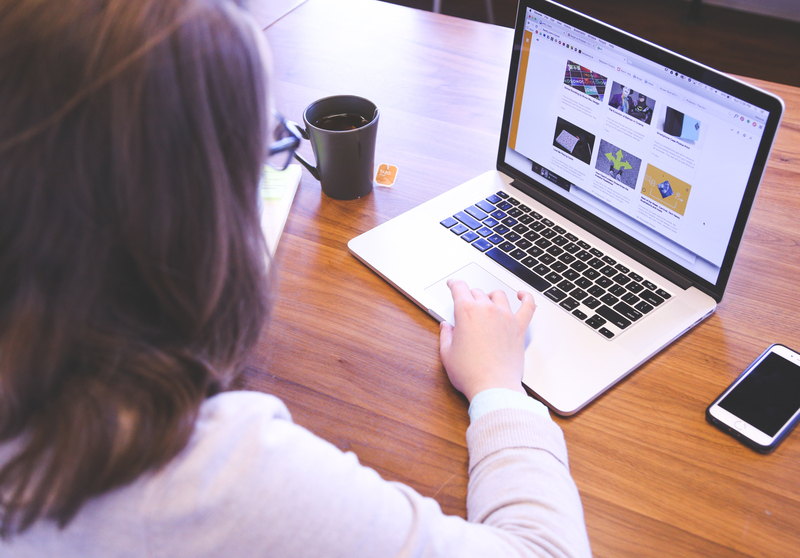 Here are some tools to help you create and launch your own video marketing campaign. YouTube Editor: This tool is free and completely integrated with YouTube. It provides you with a vast variety of editing capabilities right on the website. You can also add transcripts as well as comments to your videos. Wideo: This is an easy-to-use tool that offers you a wide variety of templates selection to create your own videos. Furthermore, you can add attractive logos and graphics to enhance the branding of your business. Flipagram: This tool allows you to merge images in order to make video stories short. It’s beneficial for those who wish to post their video on Facebook or Instagram. Various companies, like clothing brand Rebecca Minkoff as well as entertainment studio and theme park Universal Studios, have been using Flipagram to advertise their products. Stop Motion: Stop Motion helps to build outstanding videos by using the stop-motion technique. It controls edit options of each frame by using the app’s brand new thumb menu. You can watch and edit your video frame by frame. Animoto: Animoto is the effortless video editor that can produce an amazing video in three easy steps. Just add your photos and videos, personalize your video with music and style, and place it on your website. Within a few seconds, you will get a great video. Content curation can be time consuming. However, curated content is a useful way to drive massive amounts of traffic and acquire quality backlinks. Curating content includes gathering eye-catching pieces of content closely connected to your niche and amalgamating it with your original content. 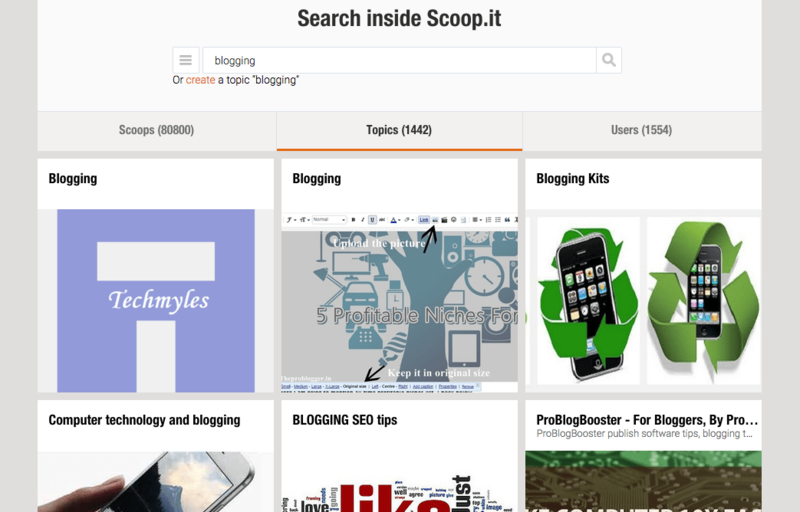 You can use sites like Scoop.it and Storify to curate content of blogs and articles. How can you take advantage of Scoop.it to drive traffic to your site? Start by finding the influencers in your niche. Search for your keywords relevantly in the search bar or browse the latest trending topics. It enables you to research the curator quickly as their profiles frequently include links to their other social profiles like LinkedIn or Twitter. Suggest your content to the pages of those users having hundreds of views per day to their pages. A greater amount of scoopers will visit your site, then re-scoop your page to their followers and other social networks. So engage with them on various social networks. Try to search their website and contact information then start approaching them with suggestions for their Scoop.it accounts. Similarly, make use of Storify to display tweets series on one topic and place your stories as a slideshow. Influencer marketing is one of the new and powerful ways to raise your brand in front of a massive targeted audience. Influencers come in four categories – bloggers, celebrities, domain experts, and trendsetters. You need to collaborate with influencers who have an immense reach to reap the maximum benefits for your brand. Find influencers with high post engagements (i.e., shares, likes, and comments). Focusing on “mid-size influencers” rather than bigger personalities is also a good idea. Reward influencers with points, commissions, gift cards, free products, prizes, and the like. Create a page on your website where they can send you traffic and regularly customize this page for their audience. Develop Key Performance Indicators (KPIs) by taking note of views, engagement, audience reach, click-throughs, increase in supporters, etc. Set up successful influencer marketing campaign using tools like Ninja Outreach or Traackr. Online forums are a great marketing tactic for generating traffic. Try to add value without being too promotional and make efforts in your forum’s niche. Ensure that the forum is active: Never waste your time on a forum that hasn’t had a new post for a month. Use your brand name while getting registered: Be sure people associate your comments with an unforgettable brand name. Drive more traffic: Construct a signature with a call-to-action link. Participate smartly: Participate in that areas of the forum where you are an expert. Use personal examples: Try to provide value using your personal experiences instead of offering your advice. Share your resources: Start a new thread with a link to resources that might be beneficial for the group. Your social media followers may not be able to see and read every post. It is important to use different techniques so as to increase the chances of your content being read. Take your followers into consideration and always give value to your audience. Don’t turn into a spammer. Share the same content more than once. Evolve a sharing schedule by keeping a preferred time of day in mind, your content freshness or shareable prolonged period and ways to create variety in your social sharing schedule. Use hashtags tools like Hashtags.org and RiteTag to increase your brand’s reach and maximize exposure. Optimize your content accordingly as each social network handles images and text differently. Include images in the post to get a few extra clicks. Examine your results to ensure the effectiveness of your social publishing schedule. Observe whether there is an increase or decrease in post activity by tracking the number of clicks, retweets, shares and so on. Concentrate on social media platforms with the highest ROI. Choose the platform where your content gets the most engagement with higher conversion rate. Use Facebook dynamic ads, templates, and product catalogs for remarketing. There is no need to create multiple ad templates for every product. Just create a single ad for all of your products. Facebook will select important information like pricing, images to display on the ad, and introduce different products to different users. Use Instagram stories to generate better brand awareness and engagement. It allows you to post more content regardless of huge followers feed. 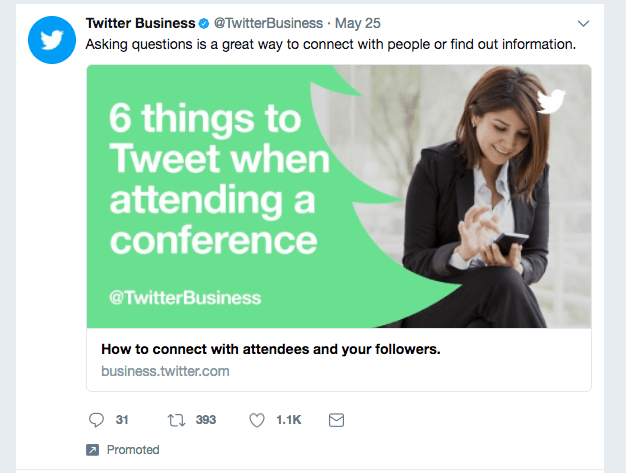 Use Twitter Analytics dashboard to examine the tweets that are getting a lot of engagement. Run social media giveaways to build a powerful community and get more leads by interacting with your fans. 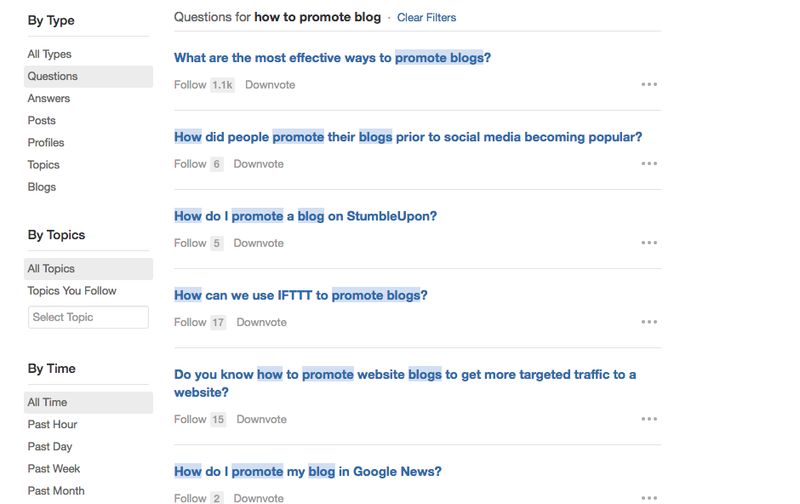 Guest posts are a significant strategy to create referral traffic. 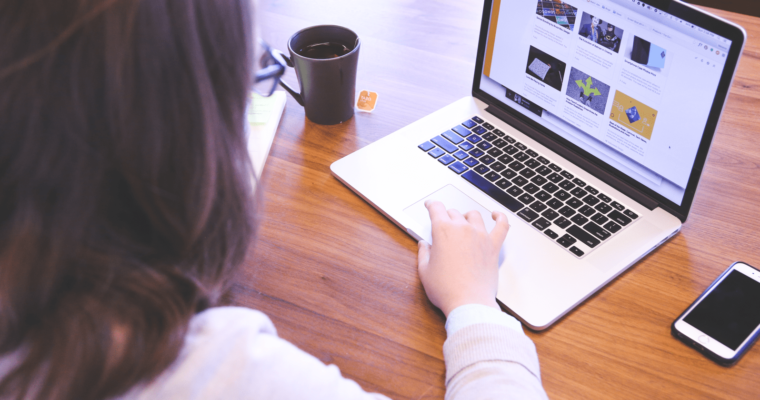 Try to concentrate your guest posting attempts on sites relevant to your business. Consequently, your content will be in front of your target audience, providing high referral traffic. It is appropriate to create a guest posting schedule regularly because that permits you to keep your referral traffic from those sources stable over time. Only guest blog on websites associated with your industry. Nobody wants to read about SEO trends on a fashion blog. 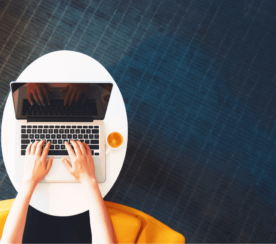 Consider your target audience while writing content. Use your name in your content. After all, you don’t want somebody else earning credit for your work. Link to influencers. They might help advertise your guest blog post. Being listed on review websites is another way to get more traffic. Visitors of these sites may have already gone through various levels of a buyer’s journey and they are ready to commit to a purchase. 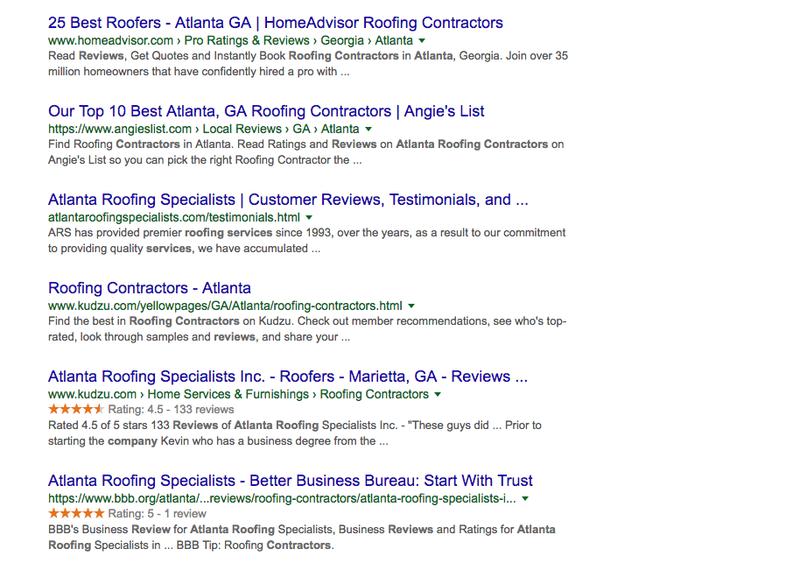 Getting rankings on a review website differs from company to company. Review websites are one of the essential components of barnacle SEO. List your business along with your website link to as many local directories as possible. According to a Social Media Examiner report, 41 percent of marketers considered visual images as the most important form of content in their business. Whether you make your own or share somebody else’s, infographics can entice a lot of readers, and consequently gain social media shares, links, comments, and traffic. Visuals help people grasp complicated data. The main aim is to get your infographic liked, shared, and pinned on social networks and have others embed it in their articles. A strong audience or community that gives you permission to market is needed to launch a successful infographic. Use free tools to create your infographics like Photoscape, Canva Infographic Maker and Vizualize. Email service providers like Mailchimp can also be used to share visuals with your email list. You can share your Piktochart infographic to your list either by emailing them a link or by uploading the image to your email. To access the link after designing your infographic, click on publish, on the top right corner. A modal window will get opened, where you could acquire the link. You can also download your infographic as a .png file and upload the full image or a part of it into your email list. 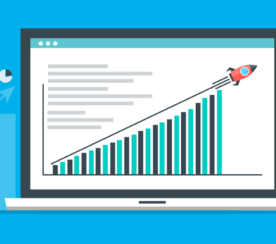 By submitting infographics to a wide number of channels, you can increase the referral traffic and refine your Google rankings at the same time. Implement the above tactics and surely, you will entice massive referral traffic and turn your website into a lead generation machine.